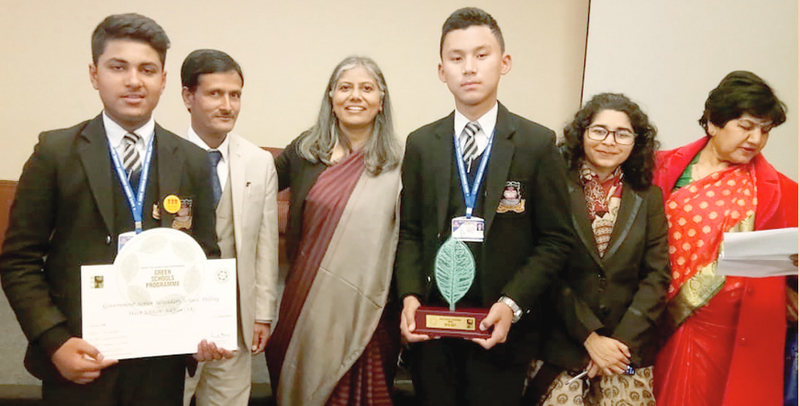 February 6, 2019 | New Delhi: Government Senior Secondary School, Pelling, West Sikkim has bagged the first position in Air category of the Green School Programme (GSP) 2018-19. Twelve schools out of the 35 shortlisted were presented awards in different categories. Among the top winners of the 2018-19 awards are 2 schools from Tamil Nadu and one each from Madhya Pradesh, Sikkim, Uttarakhand and Maharashtra. The schools were shortlisted on the basis of a countrywide assessment of Green Schools Environment Audit Programme 2018-19 coordinat-ed in the State by ENVIS Centre of the State Forest Department in collaboration with the Centre for Science and Environment (CSE), New Delhi. The award was presented by Director General of CSE in its annual awards ceremony held at Indian Habitat Centre, New Delhi on February 06. The event witnessed participation from more than 250 children and teachers apart from media, state partners from environment and education departments, academicians and civil society members. GSP is a self-assessment pro-gramme. It helps schools audit their use of resources and map their consumption and wastage. The exercise involves collection of information under the following heads like Food, Waste, Air, Land, Energy and Water. This year, 5360 schools registered for the GSP Audit from all across the country. 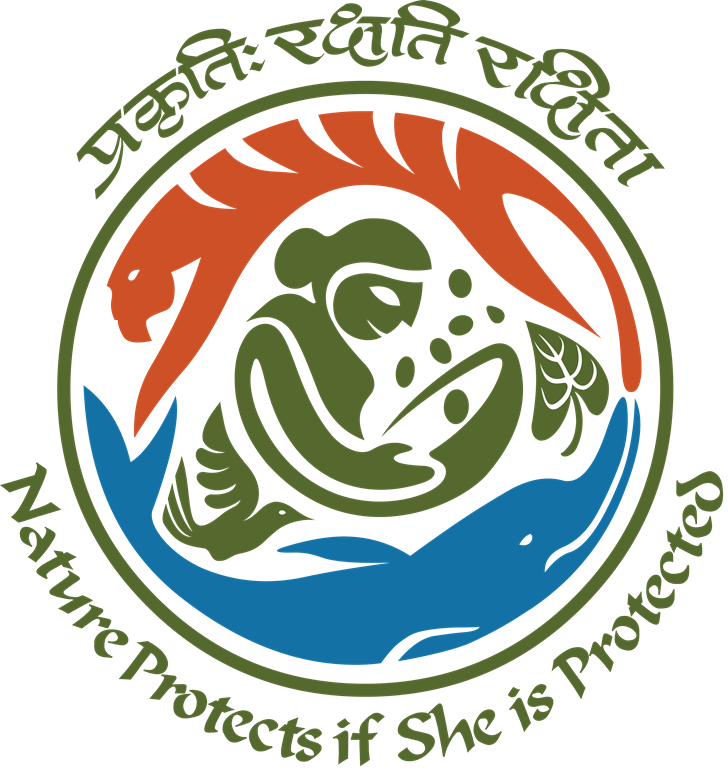 Of these, 1689 schools submitted their completed audit reports to Centre for Science and Environment (CSE). This points to an 85 per cent jump in registrations and 42 per cent jump in audit report submissions. The awards have been given on the basis of a detailed assessment for the different practices in the areas of rainwater harvesting, energy efficiency, mobility, proportion of green cover in school, waste management, water management, sanitation standards and availability of healthy food among other things. These awards recognize best practices in individual categories of the GSP Audit 2018. Other winners are Good Earth School, Kanchipuram, Tamil Nadu [Food], New Digamber Public School, Indore, Madhya Pradesh [Waste], Kendriya Vidyalaya, Upper Camp, Cantt Dehradun, Uttarakhand [Land], Kendriya Vidyalaya WCL, New Majri, Maharashtra [Energy], and Mahindra World School, Kanchipuram, Tamil Nadu [Water].